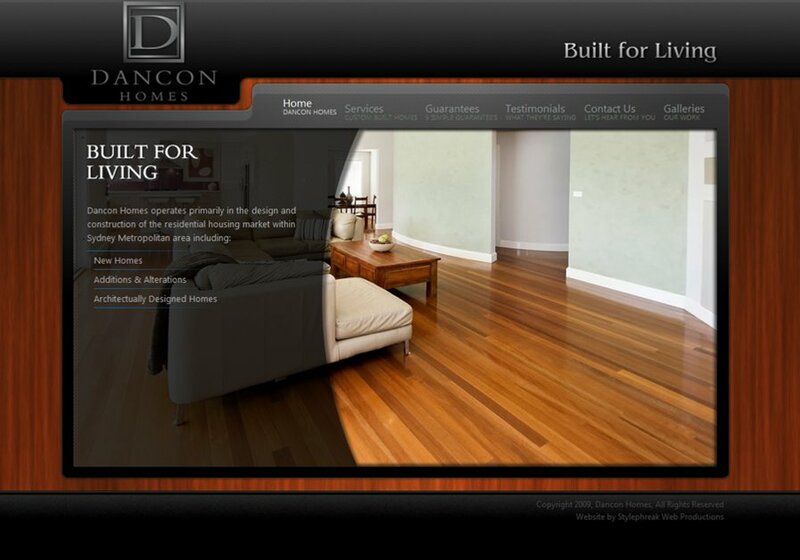 From design compositions to full site development, I provide fast, professional results with minimal back and forth. I have been a project lead and primary designer/developer for well over 200 projects in the last decade, with expertise in web standards methodology, front-end design, human factors, and consultation. For those seeking Wordpress solutions, I provide professional, custom Wordpress theme services, custom Wordpress administration panels, and "Wordpress as a CMS" solutions. For pure-CMS solutions I provide custom CMS Made Simple websites (including custom CMSMS Admin Themes), Joomla Templates, and other open-source solutions. I am currently contracting on a freelance basis for small to medium projects. My languages of choice include PHP for the backend and jQuery for the front. My designs are produced in Photoshop , Illustrator, and Fireworks; I'm an XHTML/CSS/DOM fanatic with a human factors background. - Personal Development server running Apache/Rails server running on same machine. Open dev servers located at Media Temple. - CSS is always hand-coded and organized for layout, presentation, and modular application. I also offer fast and professional PSD to XHTML/CSS conversions. Give me your Photoshop or Illustrator design compositions and I will code the XHTML/CSS, platform/browser tested and validated to W3C specifications.